Happy New Year, from TSPN! The year 2018 saw the achievement of several long-term objectives for TSPN, as well as innovations in local suicide prevention outreach at a time when our state needs it most. It was our most successful year yet in terms of training sessions and general outreach. 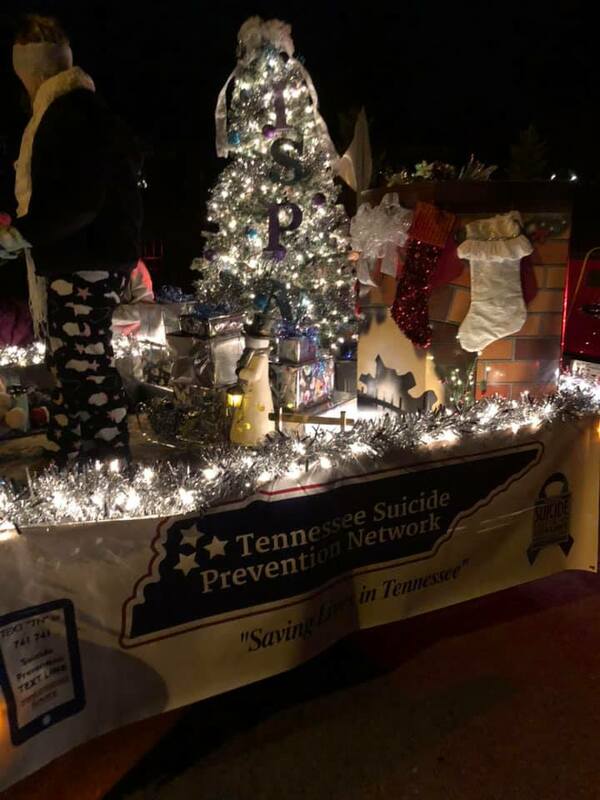 Record numbers of Tennesseans received suicide prevention materials at community exhibits, learned about TSPN through newspaper articles and mentions on local news programs, partook of one of the free suicide prevention training curricula our agency provides, or received postvention/debriefing services from TSPN staff and volunteers in the wake of a suicide death in their community. 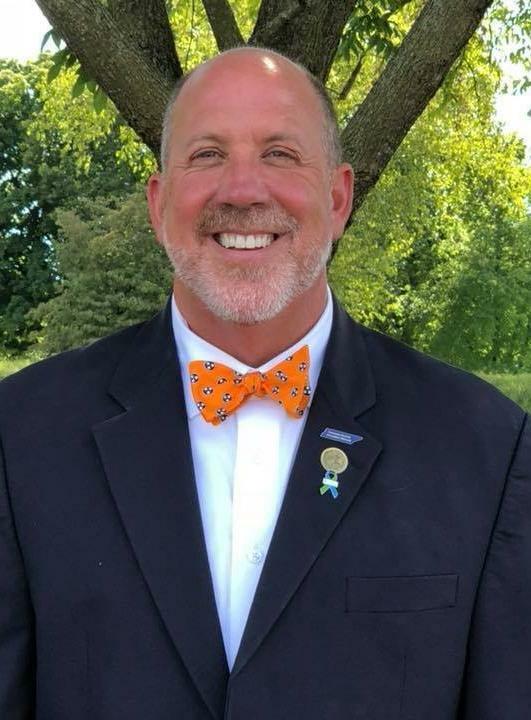 TSPN had another legislative success, signing the Suicide Prevention Act of 2018 into law, authorizes the Commissioner of Health to create the Tennessee suicide prevention program. This team appointed by the Commissioner of the Tennessee Department of Health will address the growing number of adult suicides in Tennessee. TSPN is proud to have played a part in the adoption of this bill and is indebted to the support of Senator Crowe, Representative Ramsey, and the General Assembly for taking the first steps for adopting this legislation. We thank Governor Bill Haslam and his office for their continuing commitment to TSPN. Commissioner Marie Williams has also been a strong supporter of TSPN as Commissioner of the Tennessee Department of Mental Health and Substance Abuse Services (TDMHSAS), and we are ever grateful for the Department’s support. Most importantly we must thank our volunteers, Advisory Council Members appointed by the Governor, staff, and Mental Health America for their administrative oversight. We look forward to working with you all in 2019 to prevent suicide and save lives in Tennessee! TSPN is excited to announce the new home of the International Suicide Memorial Wall at our TSPN Main Office located in Nashville. We are forever indebted to Emeritus Member Karyl Chastain Beal for the creation of this wall at her former home in Columbia, TN and are proud to be able to host this wall and the many memories each picture holds. 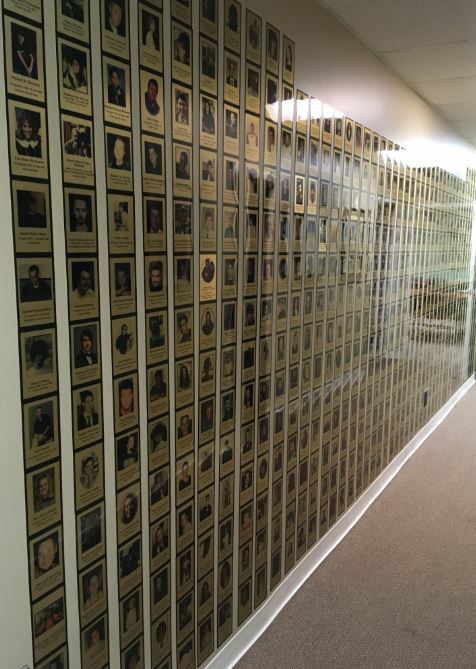 Of the over 600 images on the wall, there are lost loved ones represented from around the world, including New Zealand and England, just to name a few. If you would like to view the wall during business hours you are more than welcome and outside of business hours by appointment. Simply email tspn@tspn.org for this and more information! TSPN is excited to announce that the first Farmers Suicide Prevention Task Force took place December 7th to great success! (Pictured left) Those present represented all facets of the farming industry, including Farmers, Industry organizations, and College and University extension campuses and researchers. The three committees formed at this meeting, Prevention, Intervention/Postvention, and Research, already have conference calls scheduled to get started on this great work! The Upper Cumberland Region hosted a float in this years Cookeville Christmas Parade. 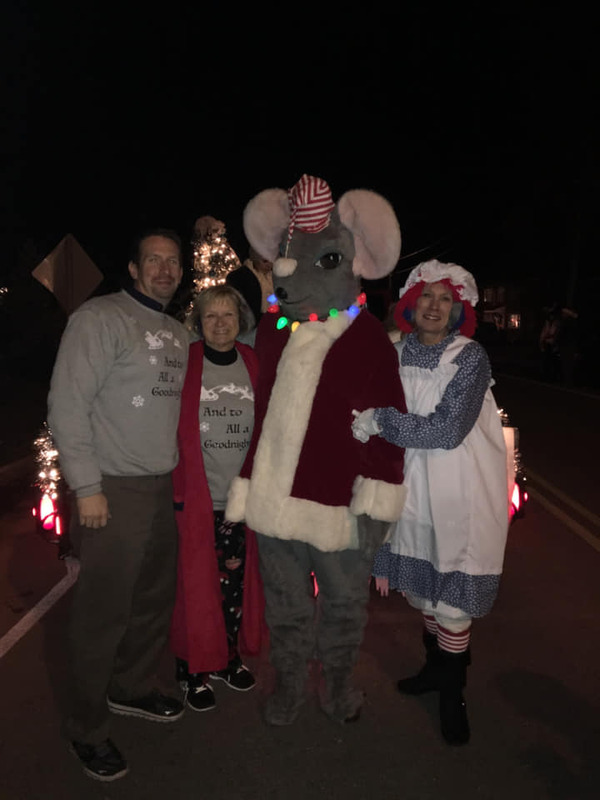 The theme was 'Twas the Night Before Christmas' and our very own Executive Director was the Christmas mouse (see right). This beautiful float, put together by TSPN volunteers and made possible by community partners, is the first solo TSPN float to be in a parade. Thank you so much to all the volunteers who made this possible, and a special shout out to Jessica Pruett and the Pruett Family, Anne Stamps, Brenda Harper, and so many others! We have already reserved over 352, lets keep it going!! Follow us on Facebook (@TSPNorg) to join the #tspnlicenseplatechallenge to help us get to 1,000 and be the first in the Nation to have a suicide prevention plate! 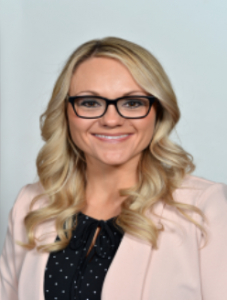 Becky Stoll serves as Vice President for Crisis and Disaster Management for Centerstone as well as on the Advisory Council for the Mid-Cumberland region of TSPN, among so much more. In her roll with TSPN, Stoll is always willing to provide her time and expertise towards better ways to prevent suicide in our state, whether through the Medical Examiner Task Force, working on ethics and suicide, is the Co-Chair of the Natchez Trace Bridge Coalition, and so much more. We appreciate everything you do for TSPN and suicide prevention world wide! 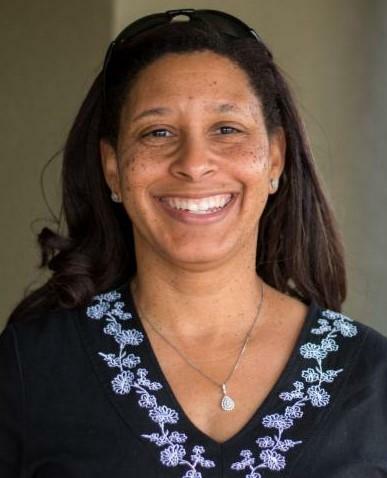 Sabrina serves as the Executive Director of the Boys & Girls Club of Jackson-Madison County and is an active member on the Emeritus Committee with TSPN. Sabrina previously served on the Advisory Council as Regional Chair for the Rural West region. Sabrina provides her continued support and community connectedness to bring suicide prevention to all in the Rural West region. Sabrina, we thank you for you passion and continued leadership! Injury and Violence Prevention. 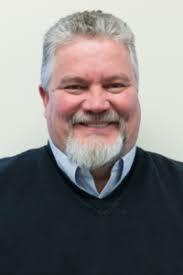 As the Chair of the Intra-State Departmental Group, Terry is always looking to best integrate the needs of the various State Departments and what TSPN has to offer to better prevent suicide across our State. Thank you for your leadership and support Terry!